The primary responsibility of the building department is the enforcement of building code relating to building, electrical, mechanical, and plumbing work. The types of building projects subject to inspection by this department include all new construction, building addition, structural alterations, fire suppression, demolition, swimming pool installation, signage, sheds, and decks. In addition to a building permit, permits are required for plumbing, electrical, and mechanical work. 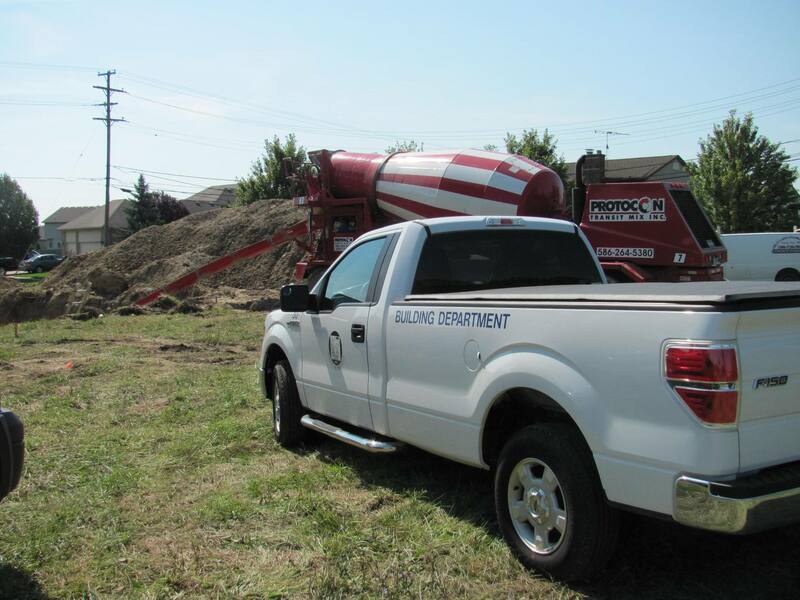 Through careful inspection of these projects, the Building Department is able to ensure that all structures meet public safety, health, and welfare. The City of Fraser's Building Department has gone digital. Permit applications by mail will no longer be accepted. Please complete the online permit application. Inspections can be scheduled on line click here! Apply for a permit here!